The live auction features a great selection of fine wine generously donated from the private collections of individuals and local restaurants. The live auction is a remarkable one-hour theatrical experience with Roshan Vickery, our auctioneer extraordinaire. Whether you are an experienced oenophile or simply a lover of good wine, you will find a wonderful range of spectacular wines. The Crush silent auction features wine gift baskets and packages, dining, travel, and other unique experiences in every price bracket. 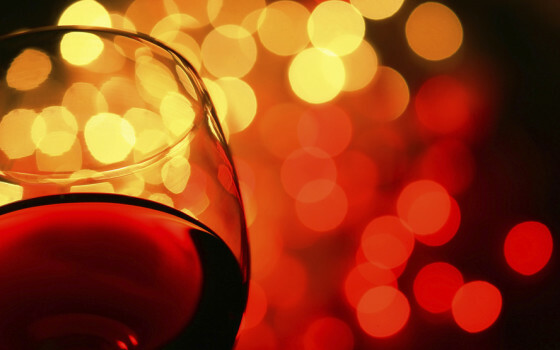 Enjoy tastings from some of BC’s best wineries and craft cideries. Sommelier Pamela Sanderson of Hire a Somm will guide guests through a fun and friendly-but-competitive blind tasting. The incredible bites designed by chef Craig Stoneman will delight and dazzle your palate with exquisite cuisine to complement the fine wines generously poured by our vintner friends. Accompanied by live jazz entertainment with the Joey Smith Trio. Note the new venue this year. 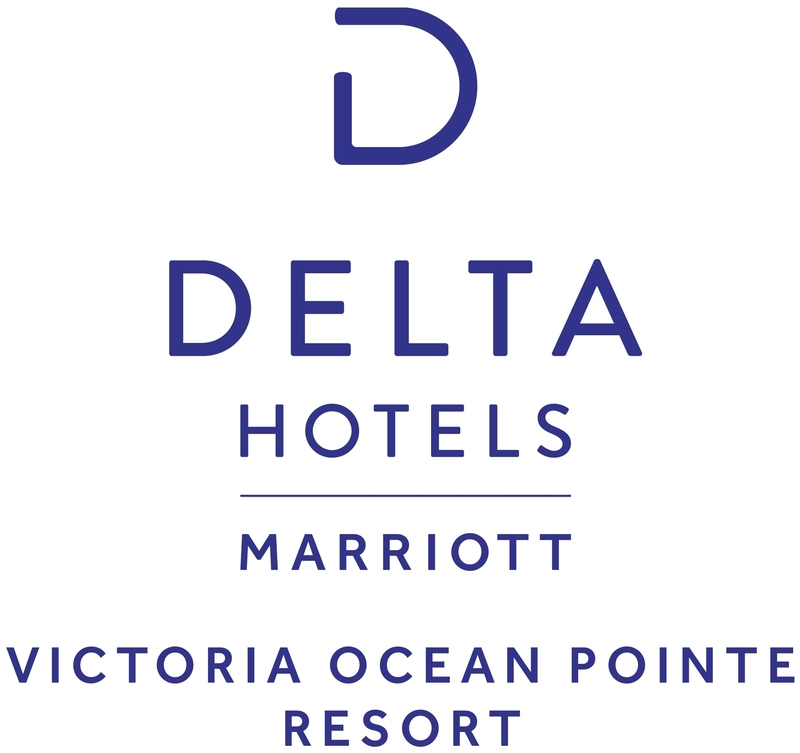 Enjoy a stay at the Delta Ocean Pointe with our special group rate pricing! All proceeds benefit Victoria’s leading professional theatre company and its beautiful heritage venue in the heart of Fernwood. Donations of wine, as well as wine-related travel or unique local experiences for the auctions are gratefully accepted. CRA tax receipts and/or business receipts available. A great party to support a great theatre.